For the first time in recent memory, a straight-up horror film — Warner Bros. and New Line’s “The Conjuring” — will bow during the heart of summer, a result of scary-good test screening results. The film’s recent date change from Jan. 25 to July 19 was announced just days before Warner premiered an extended scene and trailer for the film Saturday at New York Comic Con. The footage elicited thunderous applause and screams. Still, studio execs likely weren’t too surprised by the response. Since the summer, “Conjuring” has been generating virtually unheard-of positive responses from two test screenings. The move to July — a huge vote of confidence for “The Conjuring” — was made in direct response to those screenings: The film scored in the low-90% range when averaging the number of auds who rated the film either “excellent” or “very good.” Concerning men under 25, the pic scored even higher, just below 100%. For context, it’s very rare for a film to receive those sort of scores; it’s even rarer for horror films. 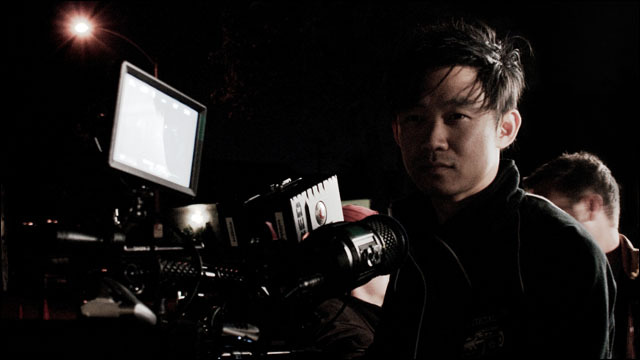 Warner first tested “The Conjuring” mid-summer, which prompted helmer James Wan (“Insidious,” “Saw”) to make some minor tweaks. Pic screened again roughly three weeks ago and received similarly promising ratings, or even a bit better. Horror films lately have been monopolizing first quarter release pipelines, as well as late-August and early fall. One of the last horror pics to go wide in June or July was Fox’s “The Omen” remake in 2006. Based on a true story, “The Conjuring” revolves around ghost hunters Ed and Lorraine Warren and their investigation of a young family that moves into a New England farmhouse where they’re haunted by spirits. 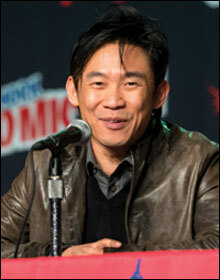 Wan introduced the footage during the panel held at the IGN-branded theater at the Javits Center. Panel also included thesps Patrick Wilson, Lili Taylor and Ron Livingston.